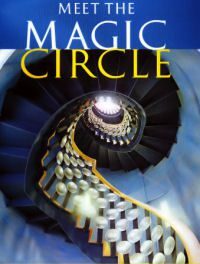 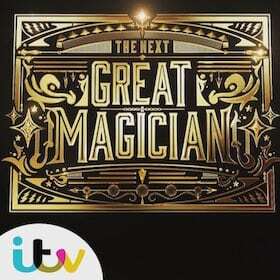 The Magic Circle in London is probably the most exclusive and famous magic society in the world. 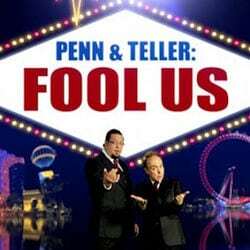 Most people have heard of it but most probably don’t know it’s a real place (in Euston) and more than that, you can visit it. 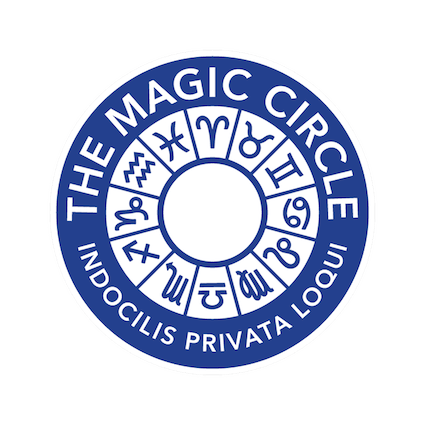 Meet The Magic Circle opens it’s doors once or twice a month for a select few who get to see the behind the secret doors.